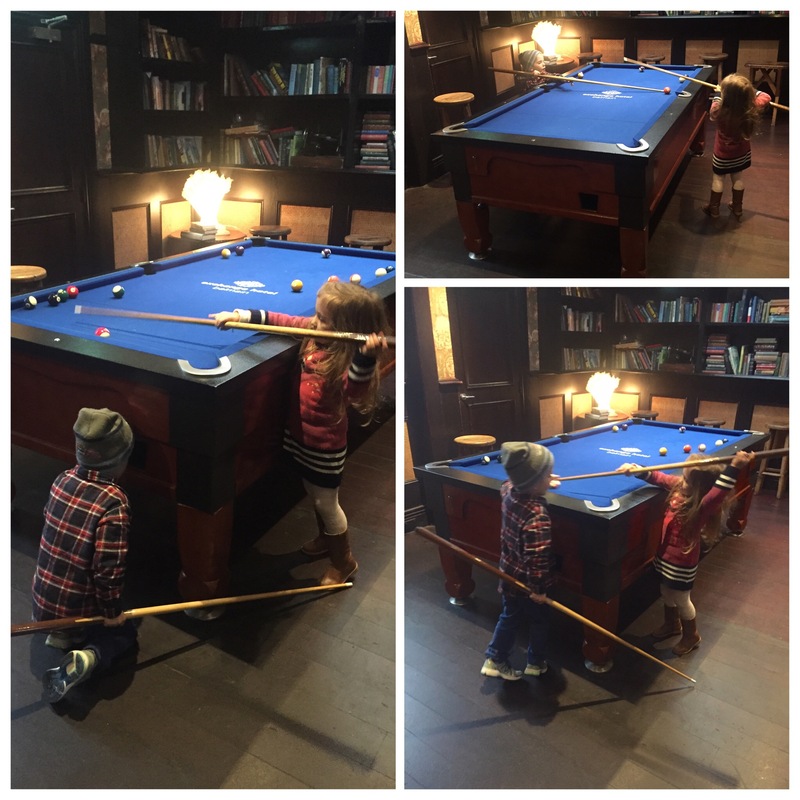 Our little pool sharks having a Sunday afternoon game in a Balmain pub. Is this a glimpse into the future? cutefriendsfriendshipkidstoo young for a game if pool? Next Post They can all come to my house. Billy and Wilson too.